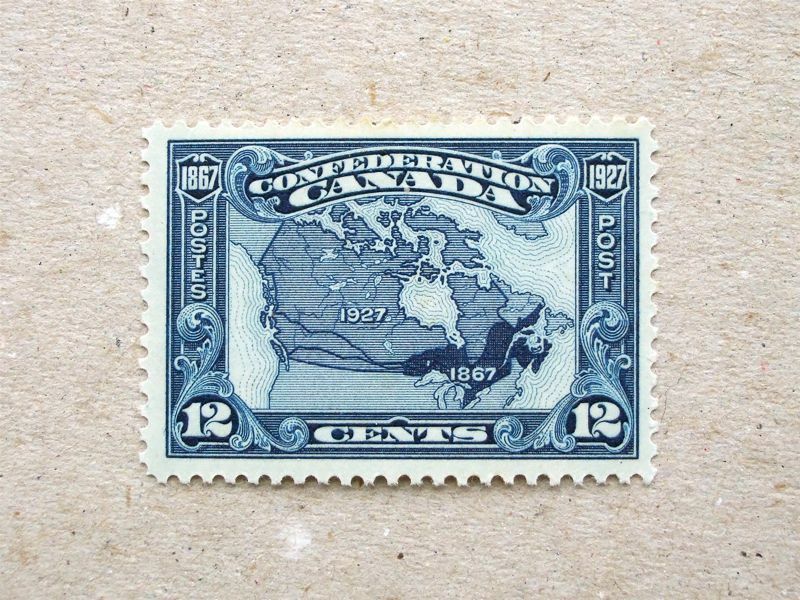 This beautiful stamp celebrates 60 years of the first Canadian Confederation, and the map shows its expansion. 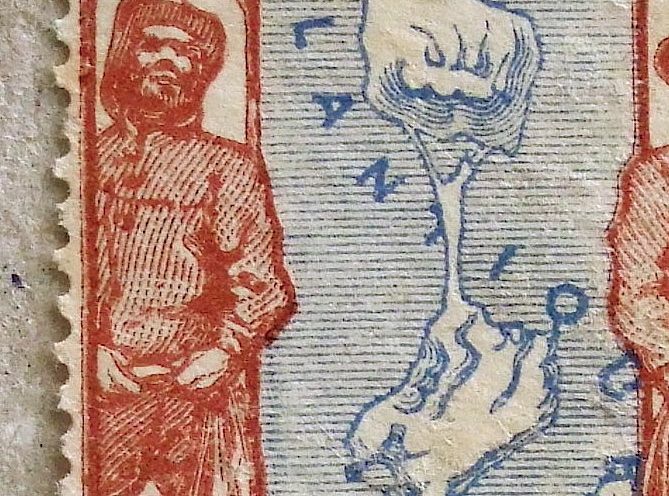 Ah – wait a moment, the previous map of 1898 shows a little more land in red – the East end of the continent and the island in front. 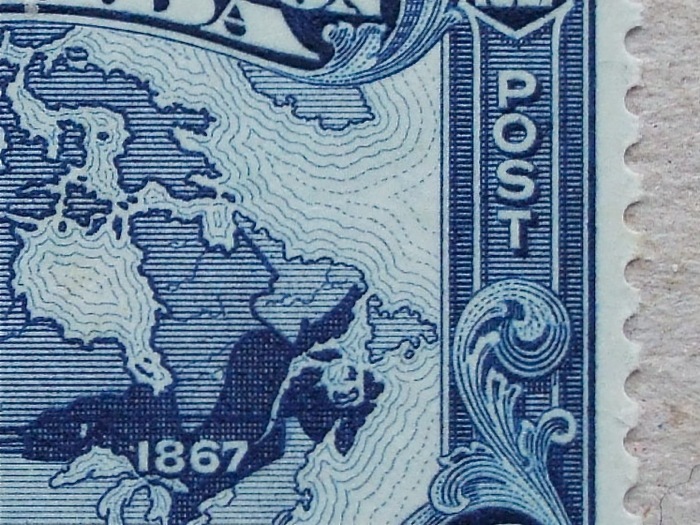 The area called Labrador and Newfoundland were not the parts of Canada until 1949. 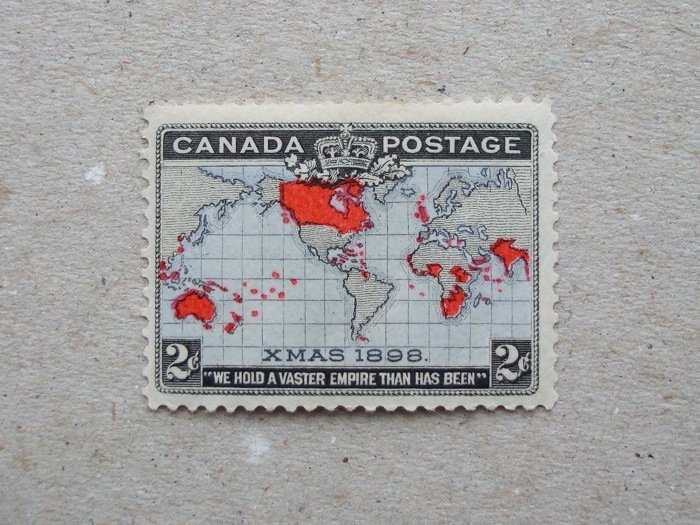 But it was British territory anyway, so the map of 1898 was correct. Enjoy the magnified part below, showing those two lightly hatched areas. It says on the bottom ”We hold a vaster empire than has been”. 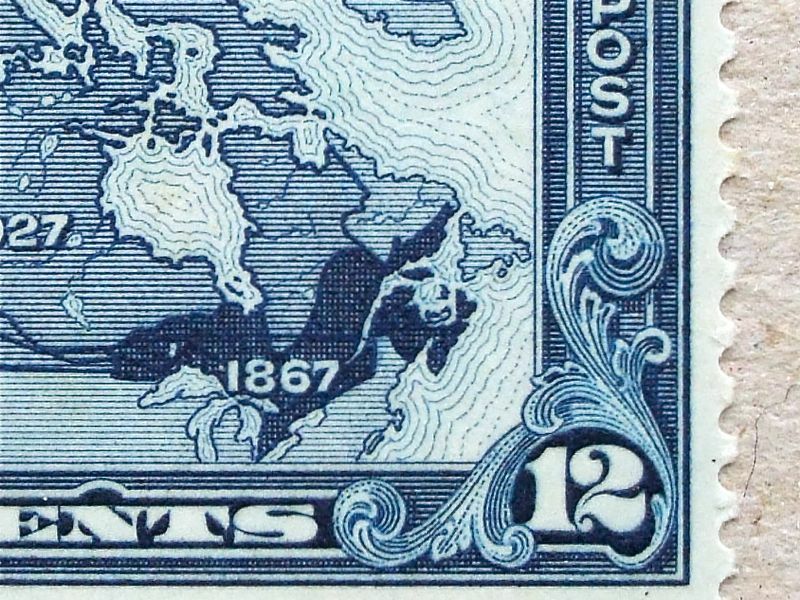 This stamp celebrates Canada’s participation in the British postage system. In this Mercator’s Projection, the Suzerain Country is a little island not even in the centre of the map… but it ruled a ‘vast empire’ from there. 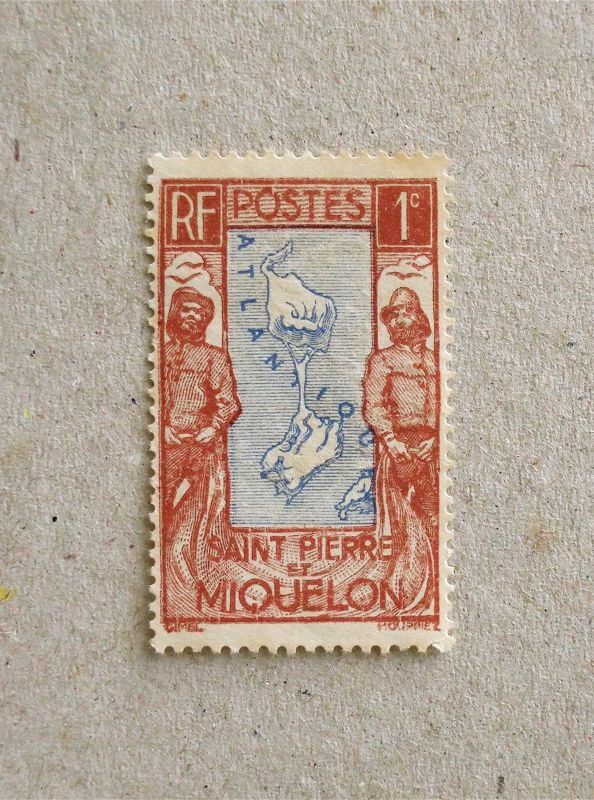 The red colour is letter press printed over the intaglio, which is slightly off centre and some of the territory is floating in the sea – it was not a great matter, but the number of dots were important at that time, I imagine. 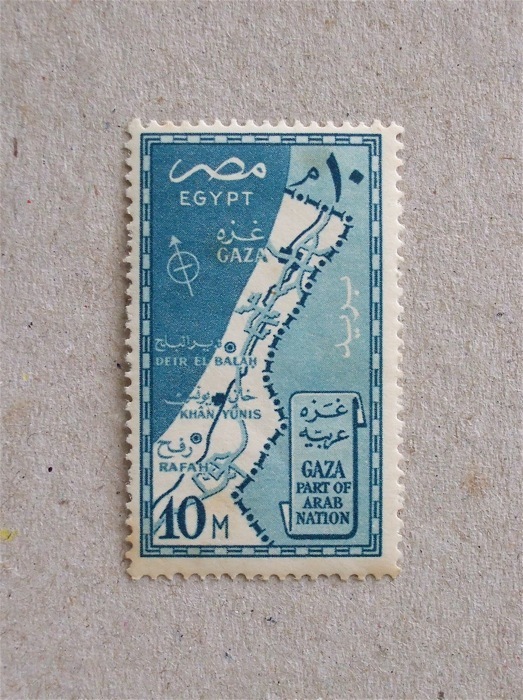 It happened in Tunisia and now in Egypt – they are telling us that the group of people who share opinions are exchanging information and being united faster than ever. 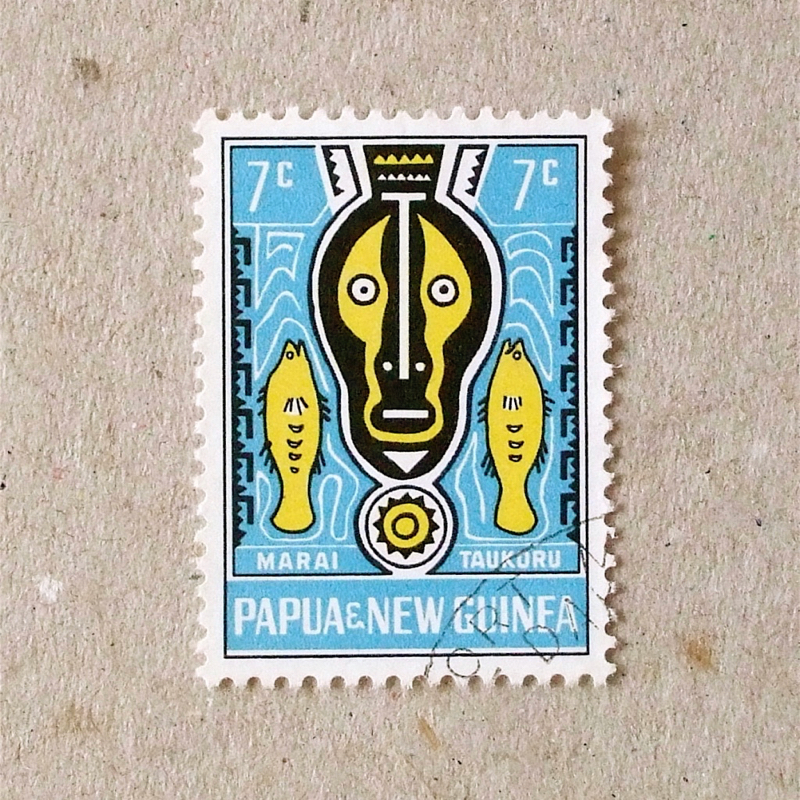 This stamp is evoking this change in forms of communication, and at the same time telling us the tactile quality we shouldn’t forget. 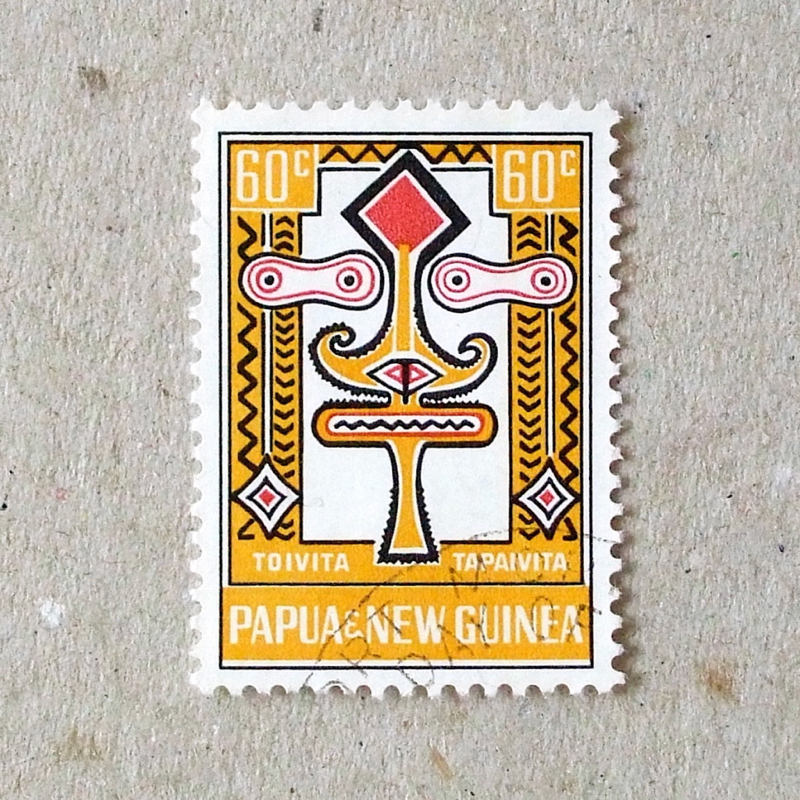 In fact, we are re-discovering the artistic value of letter press and traditional methods in stamp printing as well – I hope. 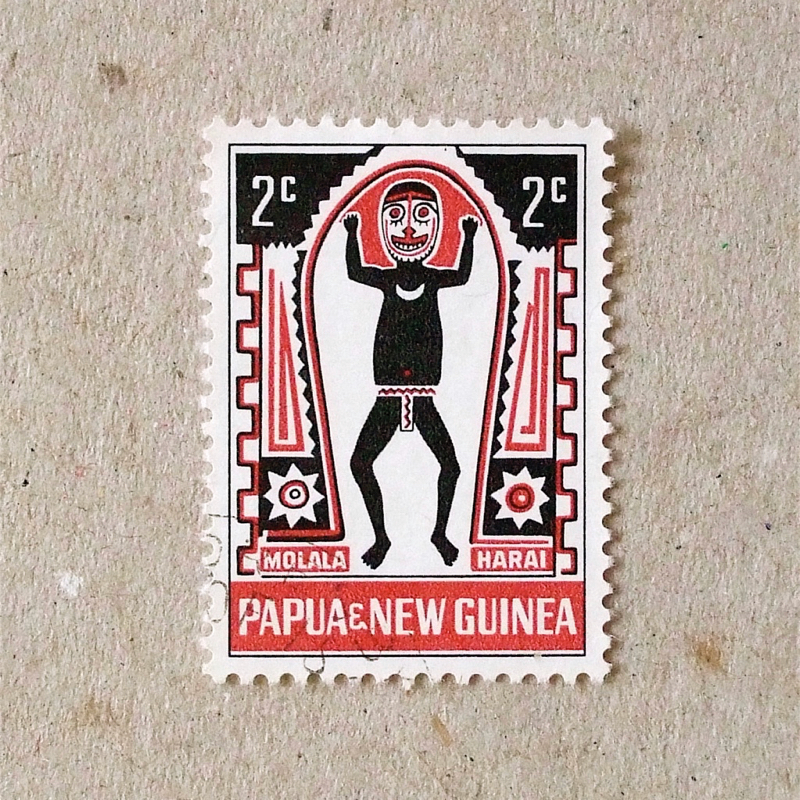 ‘Jungles – people of the trees‘, a part of Human Planet series on BBC is fantastic. The art of the tree house, up in the sky 35 meters high in Papua New Guinea, as well as the honey collector’s amazing tree climbing… it seems BBC iPlayer is not available outside the UK, but I am sure it will be on DVD in the near future, so I will announce. 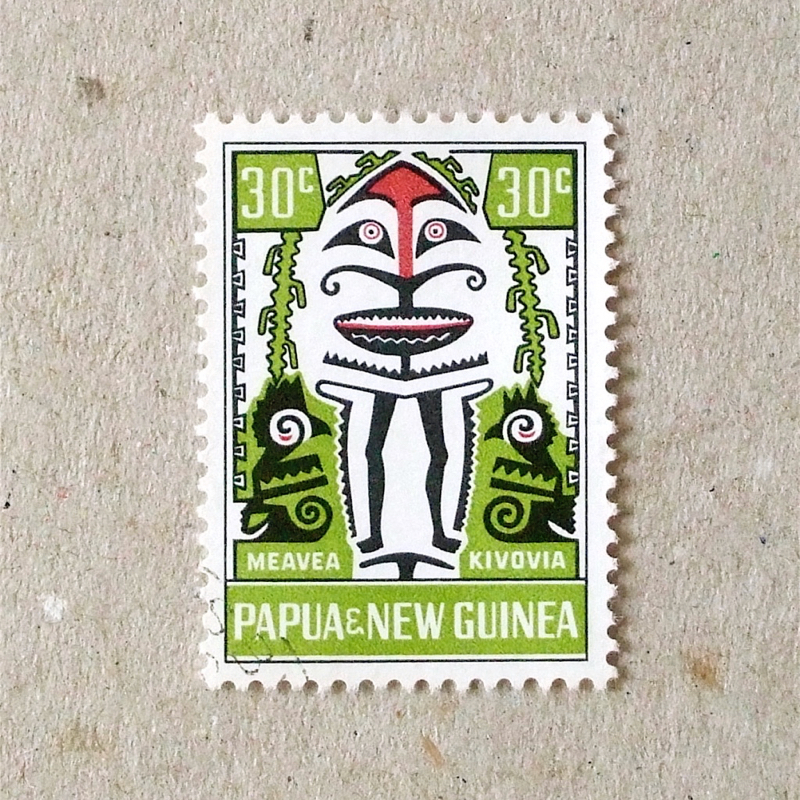 These stamps were made when Papua New Guinea was a part of Australia. You can see some similarity of their style to their masks and facial paintings in the program above. It is our task to retain these variety of art of living to the future.